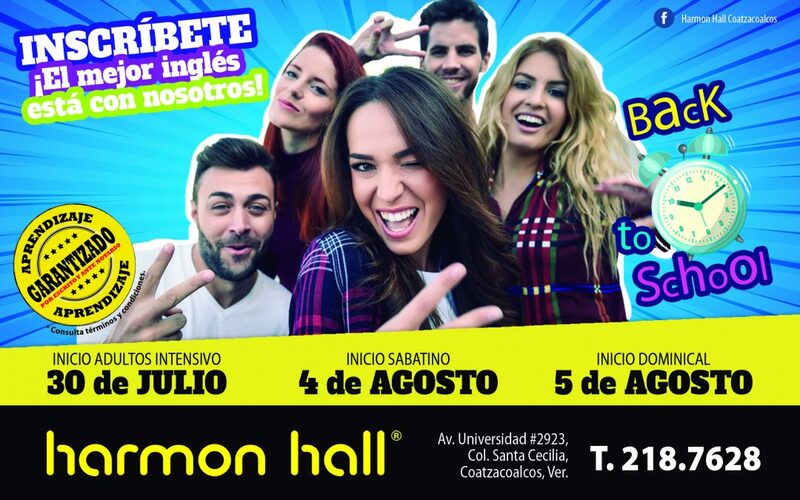 ¡EL MEJOR INGLÉS ESTÁ CON NOSOTROS, INSCRÍBETE…SOMOS HARMON HALL! 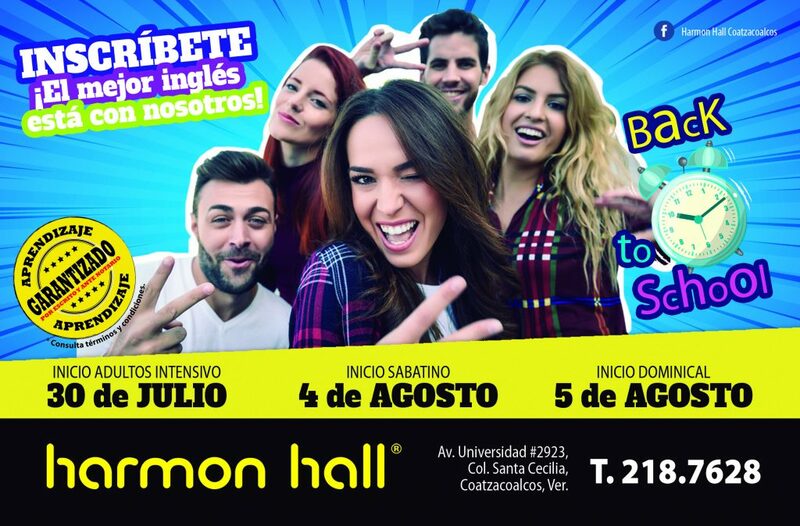 | Universidad de Sotavento A.C.
¡EL MEJOR INGLÉS ESTÁ CON NOSOTROS, INSCRÍBETE…SOMOS HARMON HALL! *¡EL MEJOR INGLÉS, GARANTIZADO POR ESCRITO Y ANTE NOTARIO! *INICIO ADULTOS INTENSIVO: 30 DE JULIO. *INICIO SABATINO: 04 DE AGOSTO. *INICIO DOMINICAL: 05 DE AGOSTO. *INFORMES: 21 8 76 28. *DESCUENTO DE $450 EN TU PRIMER CURSO.